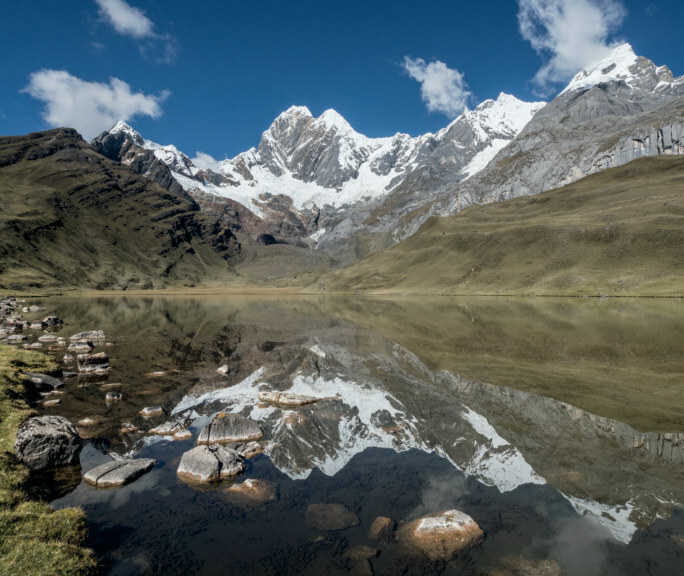 A visual diary of Steve Jeffs and John Leech's three acclimatisation walks, nine day unsupported trek of the Cordillera Huayhaush and three day ascent of Nevado Pisco. Plus a few snaps as a reminder of the flavours of Huaraz. Award winning photographer and graphic designer based in Cumbria. I photograph weddings throughout the UK. I have worked in publishing for over 30 years and have designed Blurb books for other people including the Flickr 'Nikon DSLR Forum'.